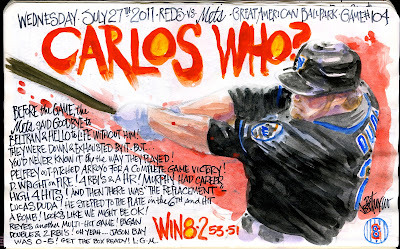 My Mets Journal: CARLOS WHO?!!! Right now this post has more hits than Bay! Great song! Catchy! 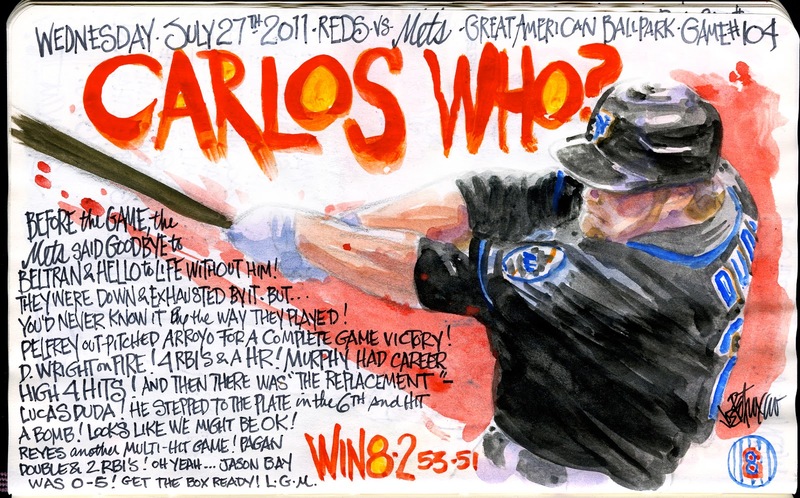 Looks as if Jason Bay saw your cartoon. If that was his reaction today, you need to needle him some more! Can't wait to see what you come up with for this win. 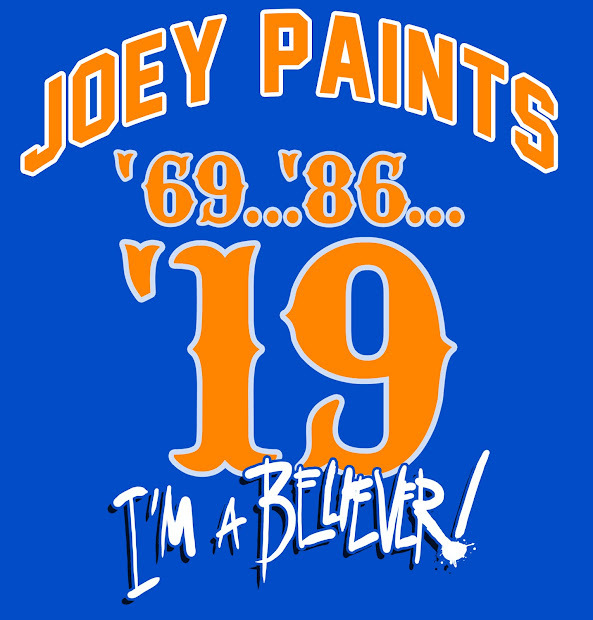 4,5,6,7 take the Mets to Cincy heaven.